Brand new construction! Located in North Casa Grande just 25 min form south Chandler business corridor. 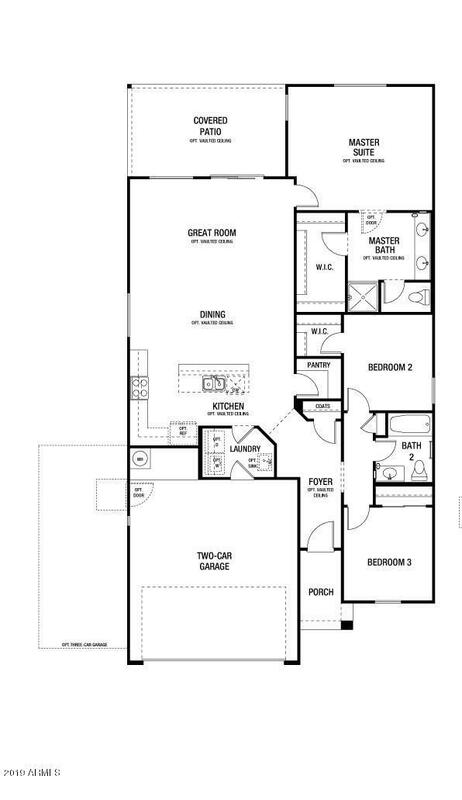 Open, great room floor plan with 3 bedrooms, 2 baths and 2 car garage. 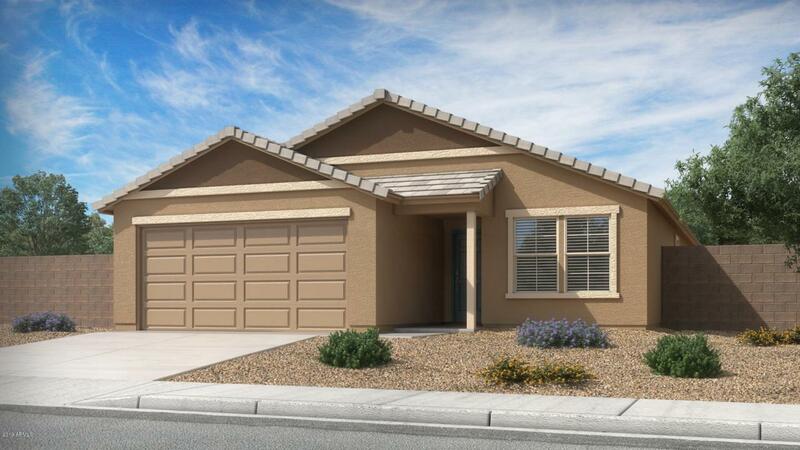 Home includes front yard, desert landscaping with auto watering system, white 2'' faux wood mini blinds and EnergyStar Certified. Listing courtesy of Joseph Carl Homes Llc.